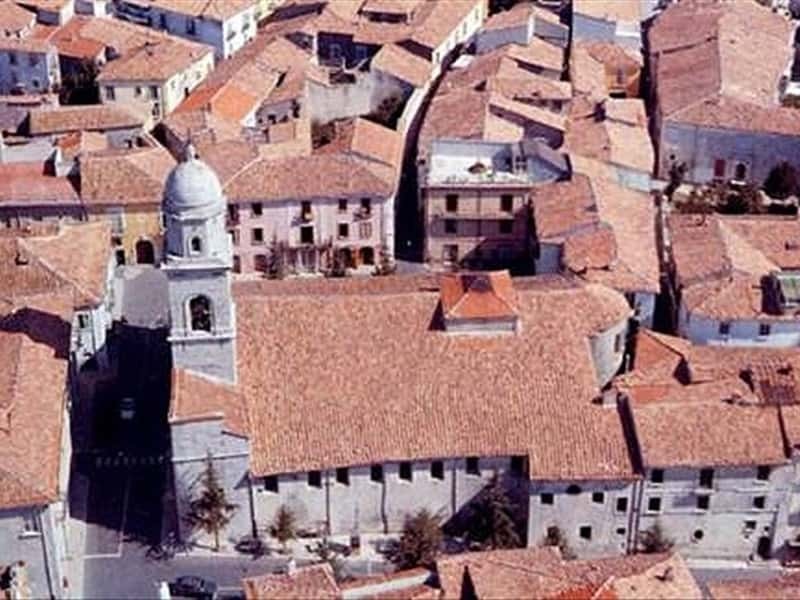 A quaint and charming town in the province of Avellino, located between the valleys Ofanto and Calore, Nusco is also known by the nickname "the balcony of Irpinia" for the spectacular views which one can enjoy from its hills. Although the castrum dates back to the VII-VIII centuries, the village was mentioned for the first time in the will of the Bishop Amato in 1093. During the Middle Ages, precisely in 1122, Gugliemo, the last duke of Apulia, and in 1254, Manfred, the future King of Sicily, found shelter in the Castle of Nusco. In 1799 the castle was sacked and destroyed by Sanfedisti, troops of the Cardinal Ruffo. From the XII century to 1806 (the year of the abolition of feudalism), Nusco belonged to several important noble families of Naples, as the De Tivilla, the De Medania, the D'Aquino, the Gianvilla and the Imperiale. - the impressive Cathedral, entitled to St. Amato, the first bishop of Nusco, whose main structure dates to the XI century. The interior features one major nave and two aisles with various side chapels, which date back between the XIII and the XVI centuries, and the Crypt in Romanesque style with vaulted ceilings and pointed low arches. Outside the building is flanked by a splendid Bell tower, 33 meters high. - the historical main center with its beautiful portals, noble palaces, wrought iron balconies, porches and shrines. This town web page has been visited 26,631 times.